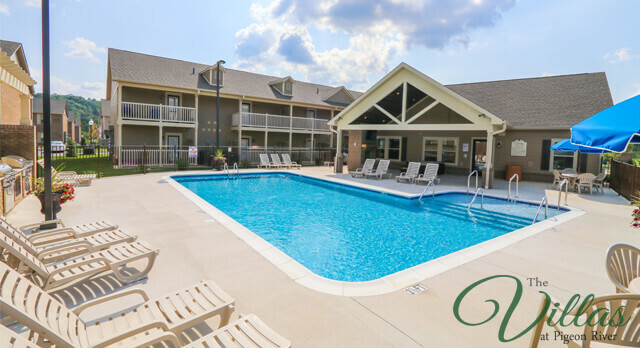 The Villas at Pigeon River – Coming Soon! 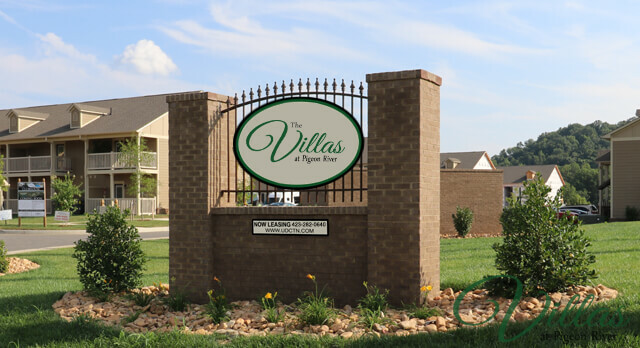 The Villas at Pigeon River is a new apartment community coming to Sevier County in the Summer of 2019! 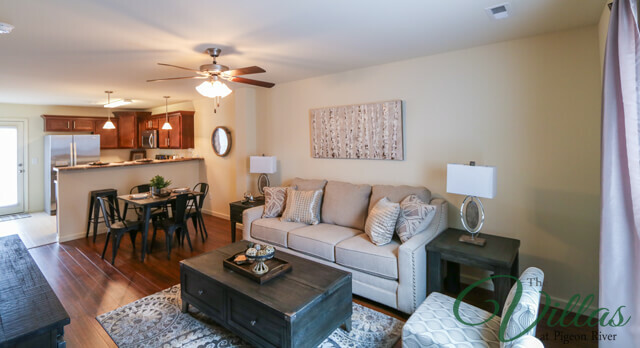 Located on the Winfield Dunn Parkway, The Villas at Pigeon River will feature one, two and three bedroom townhomes and apartments with spacious open living areas and comfy bedrooms with large closets. 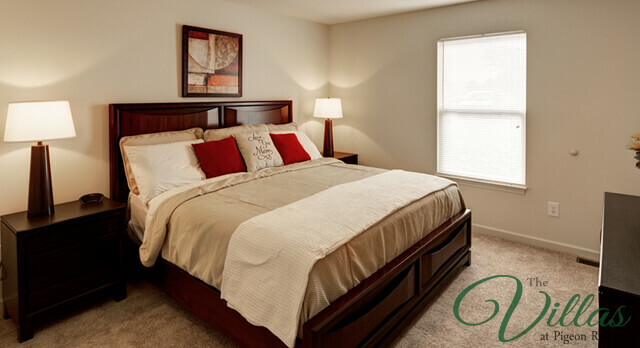 Apartment amenities will include hardwood-style plank flooring, carpeted bedrooms, lighting fixtures with satin-nickel finishes, large patios/balconies with privacy walls and washer/dryer connections. 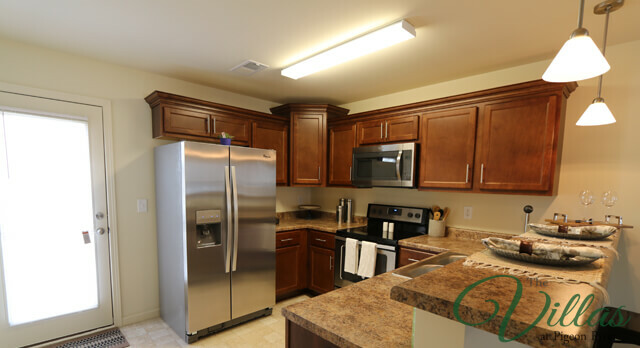 Our upscale, modern kitchens will offer any chef the perfect cooking space with Energy Star certified energy efficient stainless-steel appliances, refrigerators with ice makers, ceramic-top ovens and built-in microwaves. 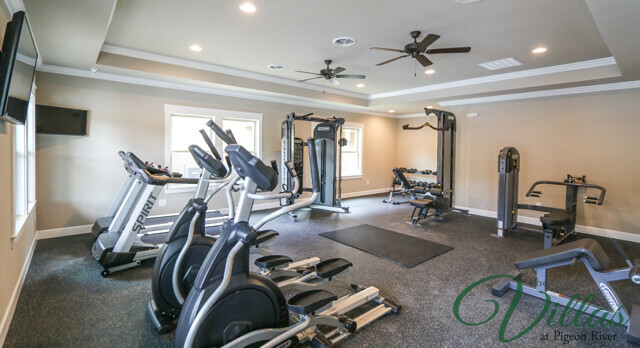 The community will have a clubhouse with a resort-style saltwater swimming pool, professional-grade fitness center, outdoor pavilion, laundry center, business center, coffee bar and so much more. 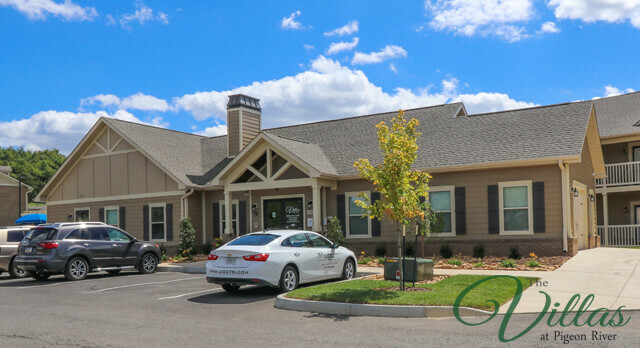 On the community grounds, you’ll also find a fenced-in bark park and children’s playground for outdoor fun. 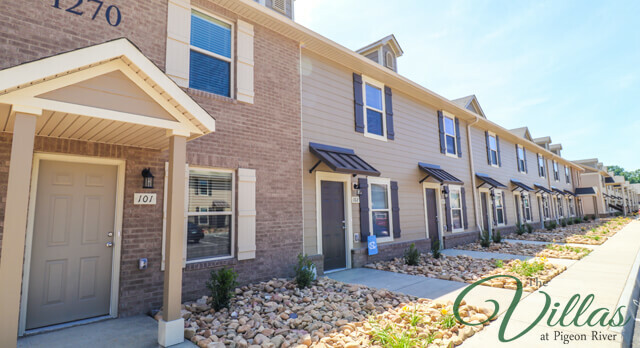 Call us today to learn more about The Villas at Pigeon River.